The Shropshire Ice Cream company is expanding its range to include a vegan offering. With 3.5 million people currently identifying as vegan in the UK, the ice cream maker has diversified to remain relevant within a changing marketplace. The company has grown considerably in the last few years, moving from owner Pat Parkes’ kitchen, in to a unit on Stafford Park in Telford four years ago. 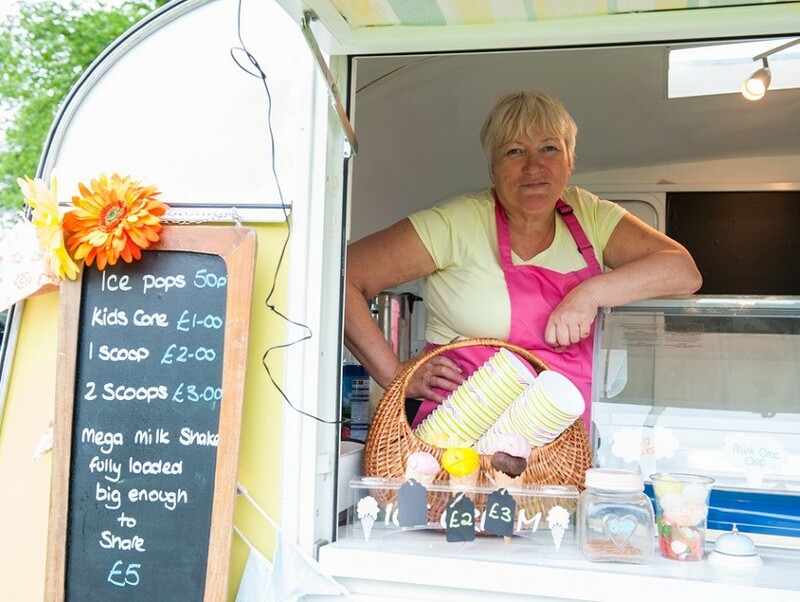 Core to the business is Pat’s belief in creating delicious ice cream without any of the additives normally used to make it. She strives to source her ingredients locally and responsibly, and above all makes sure her products are only made from natural ingredients with no additives or gums. The new vegan ice cream will come in a variety of flavours including chocolate, roasted strawberry and salted caramel, and the launch will take place on April 13. Alongside the launch of the vegan range, the company will also be developing new retail tubs for sale in farm shops and expanding the number of restaurants they supply. They have invested in new machinery to expand production, and their vintage yellow and pink caravans will be touring Shropshire’s festivals this summer.